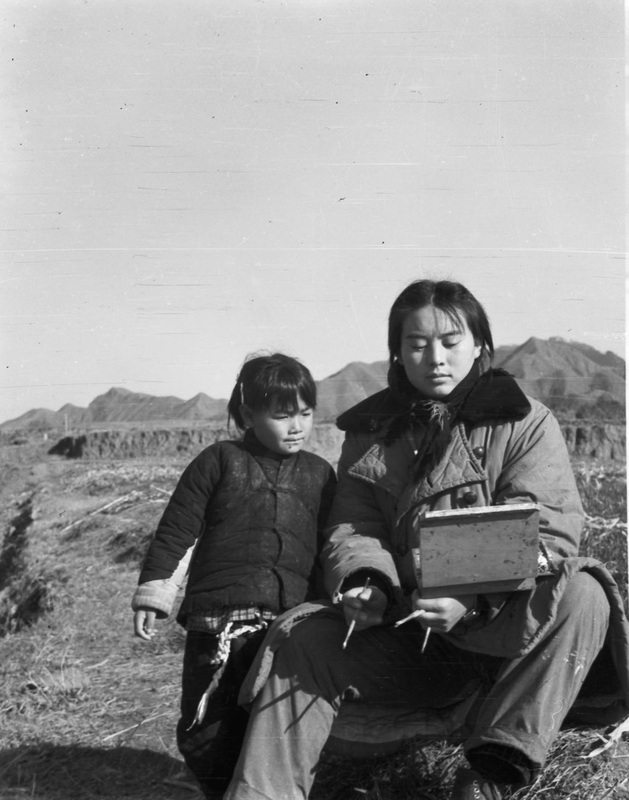 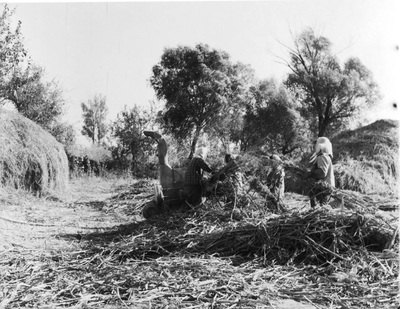 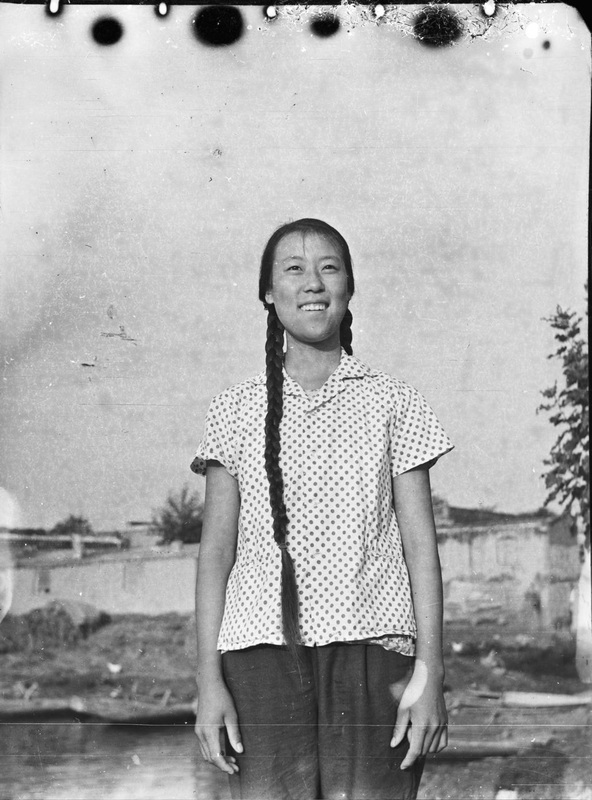 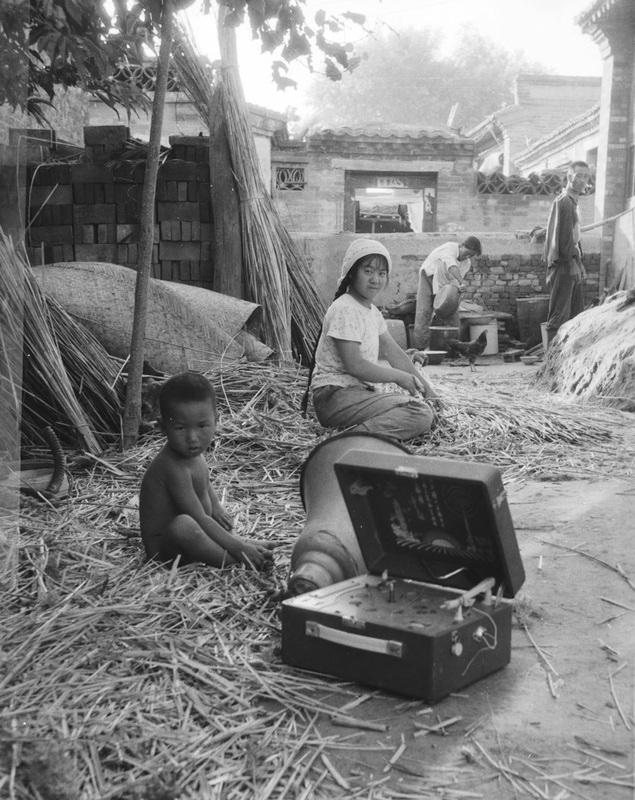 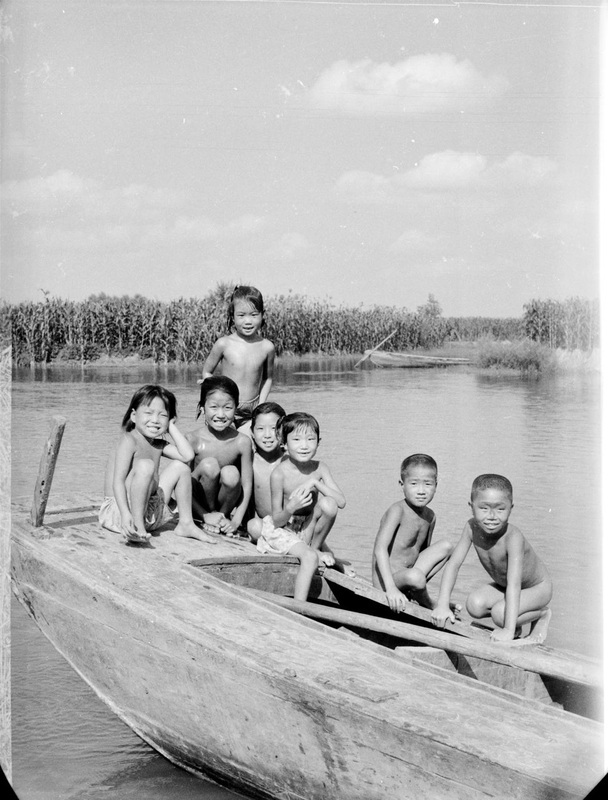 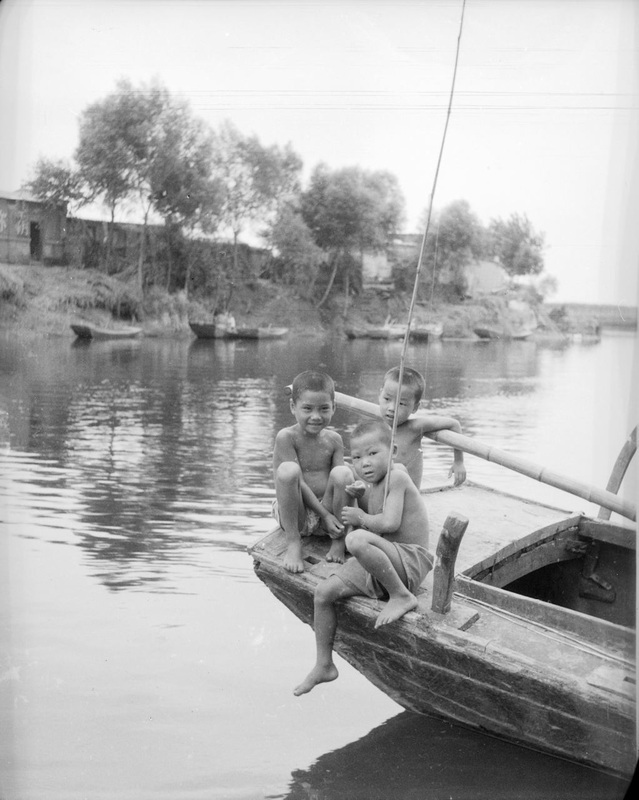 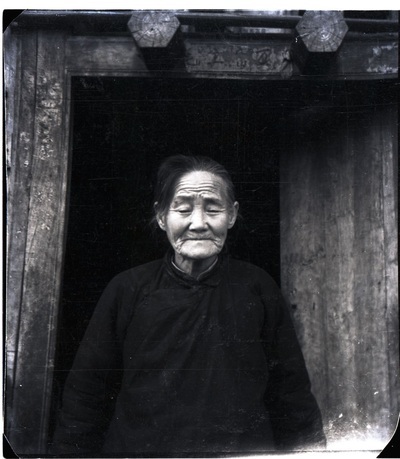 These, and about 30 other black and white photographs, were taken by the artist during the Cultural Revolution. Using a camera given to her by a friend for safekeeping, Liu took pictures of peasants in the village where she worked for four years. 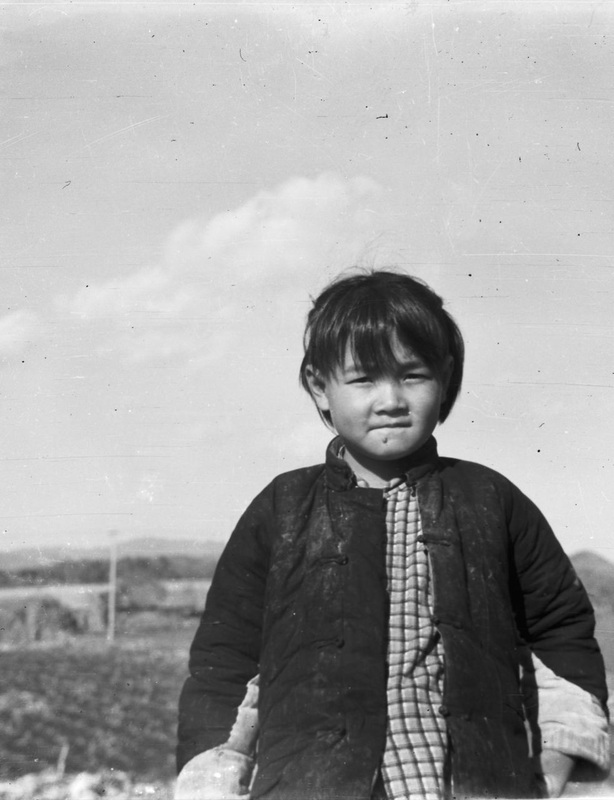 Stored for decades, the negatives were not printed until forty years later. 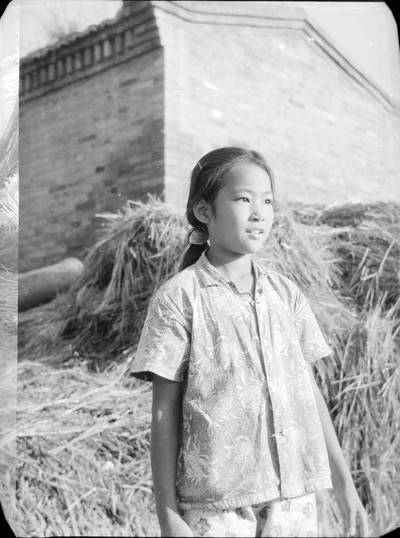 Today, they represent the humanism of Liu's eye , as well as a gentle sense of irony.